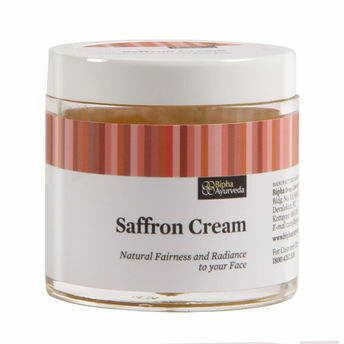 Bipha Ayurveda Kashmira Saffron Cream is enriched with pure saffron extracts to replenish and rejuvenate your skin. Moreover, it also imparts a natural glow and a long-lasting radiance to your face. 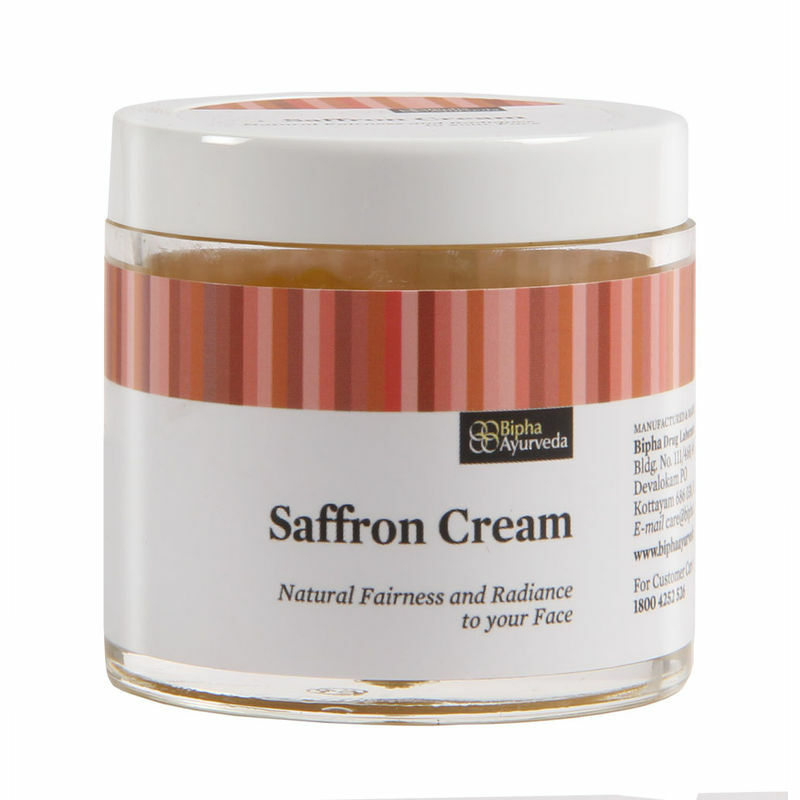 This cream also features an extremely high oil content that provides skin with an additional boost of nourishment. Additional Information: Bipha Ayurveda - offers a unique range of time tested health and beauty recipes rooted in the rich Kerala Ayurvedic tradition. At Bipha each of their product is a fruit of unstinting labour and an unspoken promise of their commitment to create goodness-packed natural products that provide healing and nutrition for the hair, skin and body.